Approximately 4 million UK households are not connected to the mains network for gas, electricity, or both. For these families, choosing a cost-effective way to keep their homes warm is a pretty important question, particularly with rising energy bills, climate change and sustainability concerns on the agenda. While it’s certainly idealistic, we’re not yet at a point where we can live entirely off of the sun or wind without massive investment, so we’re here with four compelling reasons why oil is realistically your best bet. Fuel oil burns at around 200°C hotter than other fuels, which means you can instantly feel the difference in a home warmed by oil. The speed of heating means that overall, burning oil is more efficient than any other heating system, with less fuel used to achieve the same results. Particularly in larger homes, heating with oil will be more efficient than an electric heating system, and as boiler technology improves, emissions are reducing, too. The price of oil does tend to fluctuate in line with world events, but over the last 3 years, oil costs have dropped compared to gas and electricity. 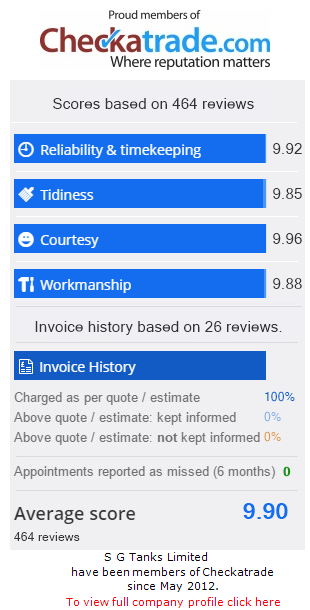 Buying your oil carefully (like setting up price alerts to avoid being stung, or having a contract with a regular supplier) will allow you to dodge the occasional price spikes and enjoy a more cost-effective system overall. Unlike fuel suppliers that rent you the tank (like with LPG gas), you own your oil storage system, and once the upfront costs are covered you won’t need to pay any ongoing fees. 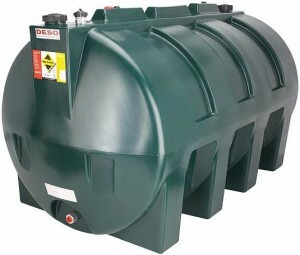 If you’re worried about maintenance becoming an issue, keep in mind that steel tanks come with a 10-year warranty, and as long as you look after your tank properly, you’re unlikely to ever encounter a spill (providing your tank is bunded). Unlike gas fuels, heating oil is non-explosive and won’t release excess vapours into the environment. Oil-fired central heating systems burn cleanly, and don’t produce tell-tale odours or soot, while modern systems also prevent carcinogenic agents from being released into the air.